Preschool and Prekindergarten are offered from 8:45 to 11:15 daily, with drop off between 8:30 and 8:45, 2-days, 3-days, or 5-days a week. The Prekindergarten children are well prepared for the transition to the “big school” for kindergarten. Their natural or acquired self-confidence prepares them for the challenges ahead. ACS focuses on enhancing social skills, listening skills, staying on task, self-help skills, pre-reading and pre-math skills, and both fine and gross motor development. The preK curriculum centers on the suggested Massachusetts frameworks. Childcare is offered from 7:30 to 5:30, 2-days, 3-days, or 5-days a week. Part time extended hours for any child, in the morning or afternoon, may be arranged by talking with the Director or the Assistant Director. 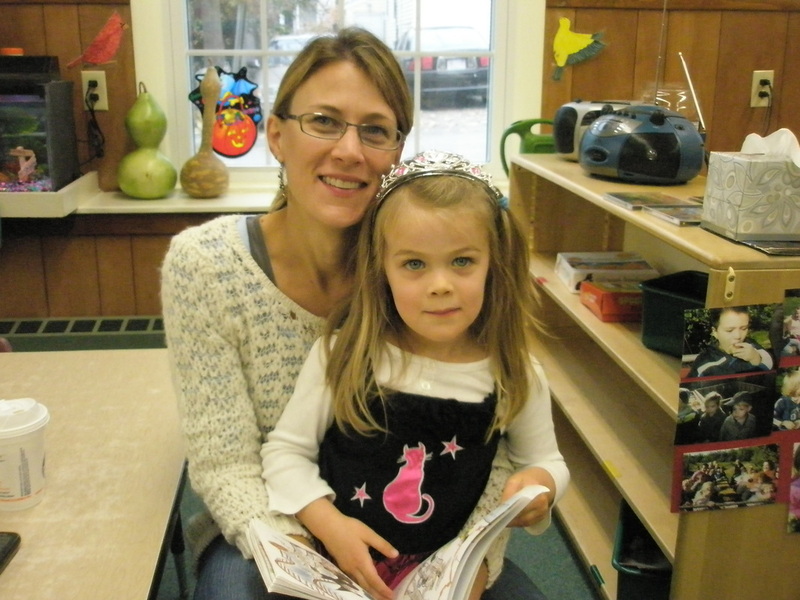 We try to meet the needs of our families with varied program offerings and schedules. Before and after school care is offered daily starting at 7:30 and available on 1/2 days, workshop days, early release days, and February and April vacation weeks (Tu-Fri). A Music Enrichment Program and a Science Enrichment Program are offered to all of the children as part of our curriculum. Nancy Railsback and Steve Lechner come to ACS monthly and add an enriching dimension to our program. 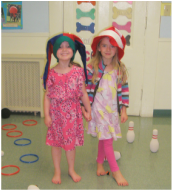 From January-June we have a dance instructor who comes in monthly so the children have movement opportunities. The children also enjoy varied and fun field trips and in house enrichment. "The anxiety I felt about sending my 'first baby' to school was quickly alleviated upon visiting ACS. The inviting atmosphere coupled with a patient and talented staff made for the perfect learning environment." to schedule a visit and find out more about us!